I don't think there's a lot you can do with Kelly...? 1. 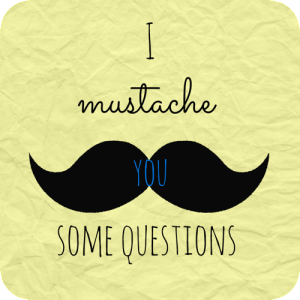 Kel - my blog and general internet name, and what my family winds up using half the time. 2. 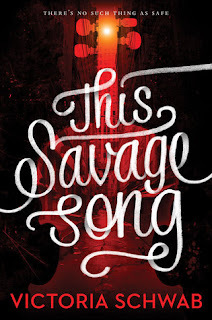 Future Dictator of the World - official title from my college writing club. 1. Babysitter - a.k.a. the drill sergeant. Gotta have a routine if you want everyone up, dressed, fed and on the bus in time. 2. Video Editor/DVD Maker - a.k.a. the compiler of pretty memories. On a deadline. 3. Program Assistant Intern - a.k.a. the office elf. 4. Legal Assistant - a.k.a. the Jack-of-all-trades to the extreme. You learn something new every day. 1. 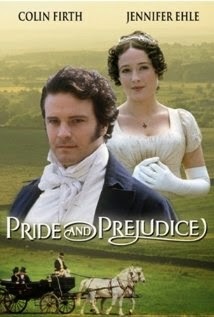 Pride & Prejudice (BBC) - It's technically a mini-series, but I watched it so many times, I stopped halfway through the book because I kind of knew every line. 2. The Decoy Bride - It's horrendously silly, but I've watched it more times than I should admit to. 3. 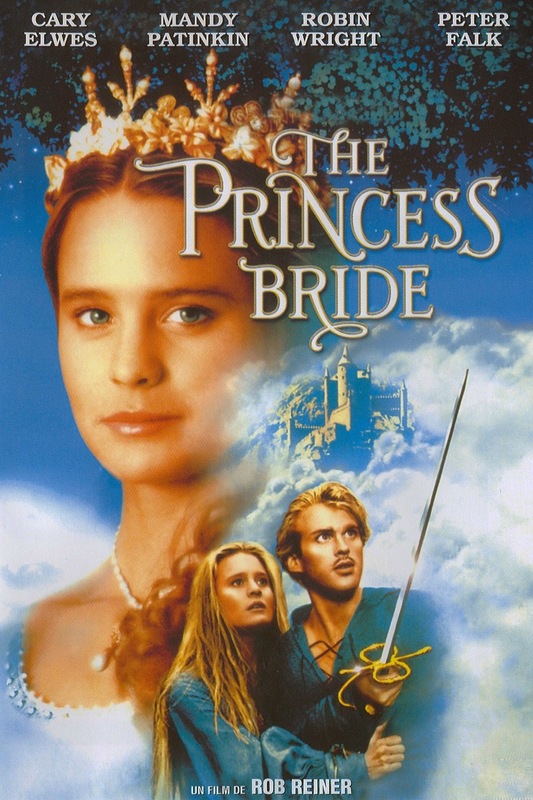 The Princess Bride - Inconceivable! 4. Various animated films, including but not limited to: The Rescuers, Treasure Planet, Mulan, Meet the Robinsons, How to Train Your Dragon, The Swan Princess, Castle in the Sky, The Emperor's New Groove, Beauty & the Beast, Kung Fu Panda, etc. 1. 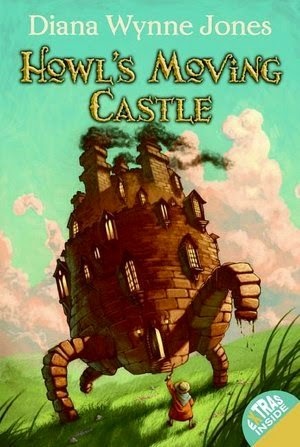 Howl's Moving Castle - because Diana Wynne Jones wrote some awesome books, and this may be the best. 2. 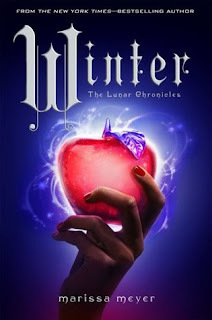 The Lunar Chronicles - because I seem to tell everyone to try this series and it's one of the most original fairy tale retellings I've come across. 3. 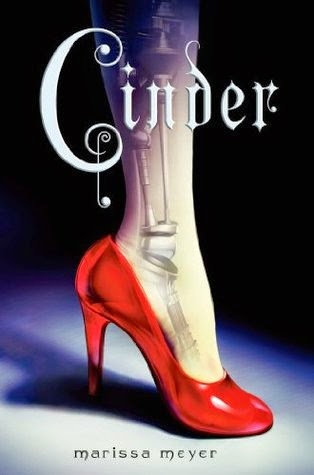 The Others series - because I seem to tell everyone to try this series, too. 4. Bible - because it's one of the single biggest influences in my life. 1. Pensacola, Florida - for about five years as a kid. 2. Henderson, Nevada - for about five years as a kid/preteen. 3. Seville, Spain - for about three and a half months in college. 4. South Jersey - for almost 11 years now, the longest I've lived anywhere. Wow. 1. Antigua, Guatemala - had a home-stay and went to Spanish school for three weeks the summer after high school. 2. Lisbon, Portugal - only spent a day and a half here during my semester in Spain, but it was beautiful. 1. Eastern Asia - because I really want to visit Japan, South Korea, and Vietnam (and maybe a few other spots along the way). 2. Europe - because there are so many places I need to go back to see! Italy, Prague, Scotland, Ireland, Germany...the list goes on. 3. The Caribbean - because it's cold here. 4. My bed - because sleep. This is a weird one because, while I'll technically eat just about anything, when given a choice, I'm super picky about how much of certain ingredients are used and which flavors I taste. Like, I tend to only like cheese and eggs in severe moderation and drowned in ketchup or hot sauce or some other condiment. Yep. 4. Coffee - I can do frappuccinos and mocha/caramel lattes, but I lost the taste for regular coffee. I used to drink it black. 1. Sushi - Tuna is my favorite, but I've been known to devour salmon, smoked salmon, and all manner of rolls, too. 2. Pizza - Somehow, the cheese problem doesn't usually apply here (unless they pile on WAY too much). Or maybe I just use enough hot sauce to negate it. 3. Mountain Dew - Technically a beverage, but it's my preferred caffeine booster. 1. 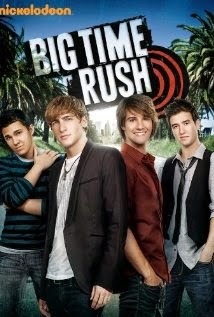 Big Time Rush (reruns) - I can watch reruns from this show pretty much anytime. 2. 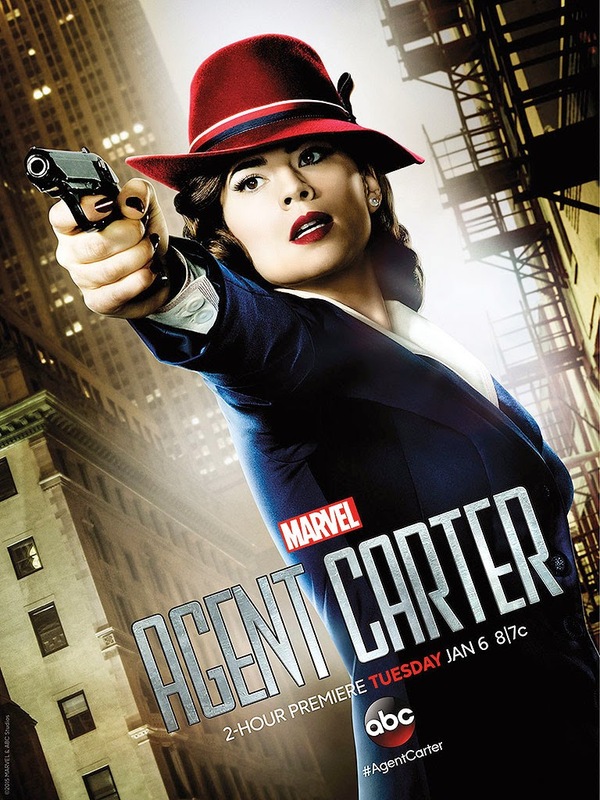 Agent Carter - The first season was good. I'm looking forward to more. 3. 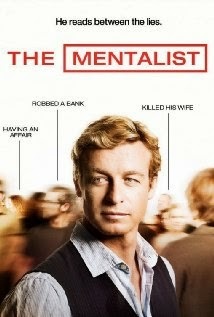 The Mentalist (reruns) - I don't watch it every week, but I'll watch reruns when they're on. 4. 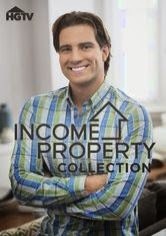 Income Property - I can watch new episodes, reruns, whatever. They do some cool stuff, and I love the money-making potential ideas. 1. Law school - I'm a little nervous, but I'm glad to be moving forward. 2. 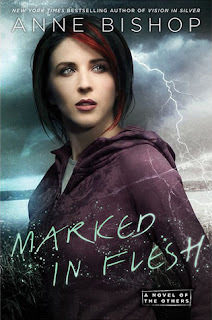 BEA - I can't wait to meet tons of bloggers and publishing peoples and learn stuff! 3. Going to the beach - once the weather warms up. 4. 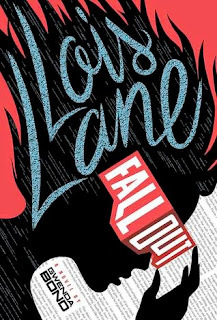 Reading lots of great books - I'm still looking for my first 4-star read of the year, but I know it's out there. 3. You idiot! - Cruella de Vil style when driving behind people going 15 mph with flashers on or, better yet, with no lights at all. During a snowstorm. .... Please, get off the road before you cause an accident. Mountain Dew is my caffiene of choice as well. Any kind of olives? I do like my olives, green ones stuffed with blue cheese in a martini that is really just vodka is the best. Oh dear. I suppose I'd better get on this quick :) First, I love that you've travelled so much! Makes me a little jealous! 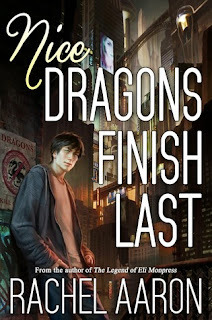 Second, we NEED to find you a four star book and STAT! Haha, no rush! I love traveling, though it's been a while since most of this stuff. I need to see the world! After law school. 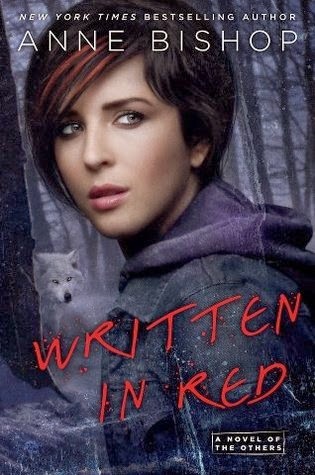 ;) I'm hoping to find a WOW book soon, but I know I'm picky with my ratings. 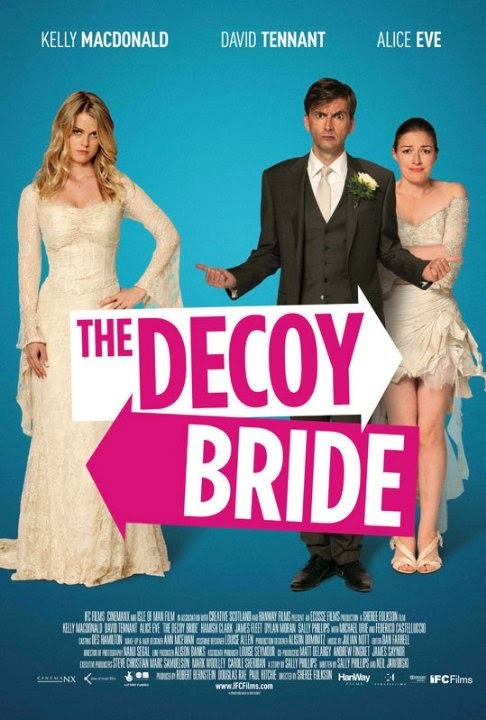 oh my gosh the decoy bride, loved that movie - so dorky but loved it. and the princess bride fo shiz. and p&p, duh. love it!